No wonder that the rods are the favorite food of this funny beaver! 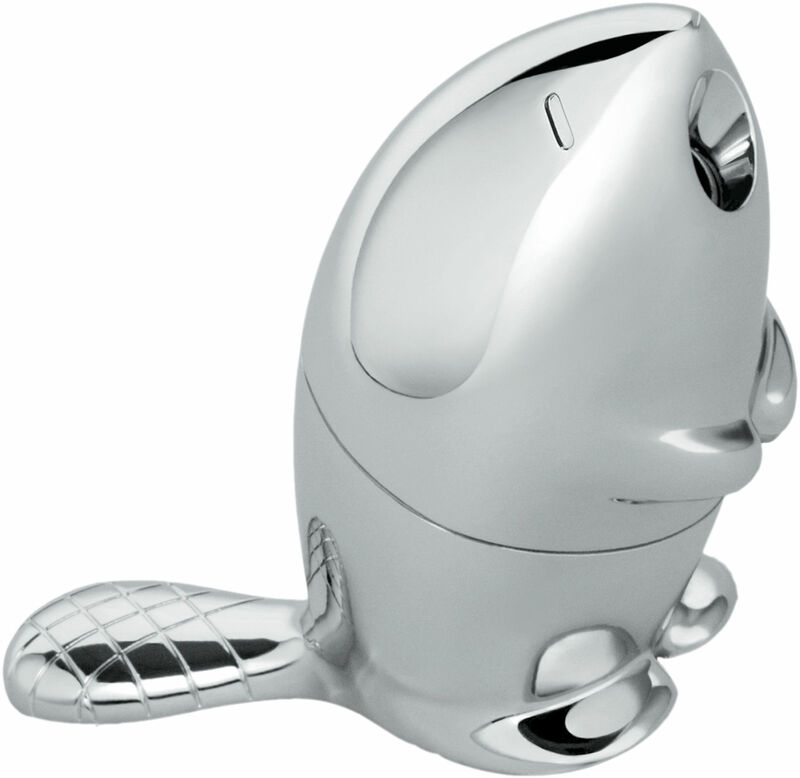 The famous designer Rodrigo Torres, a perfect metaphor fun, which is an archetype of all offices: the pencil sharpener. A decorative and endearing.